for $185,000 with 3 bedrooms and 2 full baths, 1 half bath. This 1,520 square foot townhouse was built in 2010. 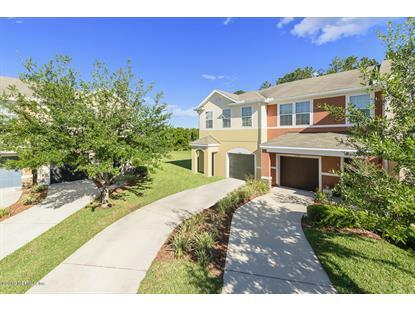 Come see this end unit townhouse located in the heart of Bartram Park! This one-owner townhouse has plenty of natural light! Gorgeous wood floors in the family room, the screened and tiled lanai comes with a preserve view, and the master bedroom has a built in office! Crown molding downstairs, black appliances, one of the longest driveways in the neighborhood, brand new dryer and garbage disposal, washer/dryer stay and extra storage cabinets in the laundry room! Enjoy no outdoor landscape maintenance and no need to worry about the roof! The common area has a fitness center and swimming pool. The gated entrance also includes locked walking gates. 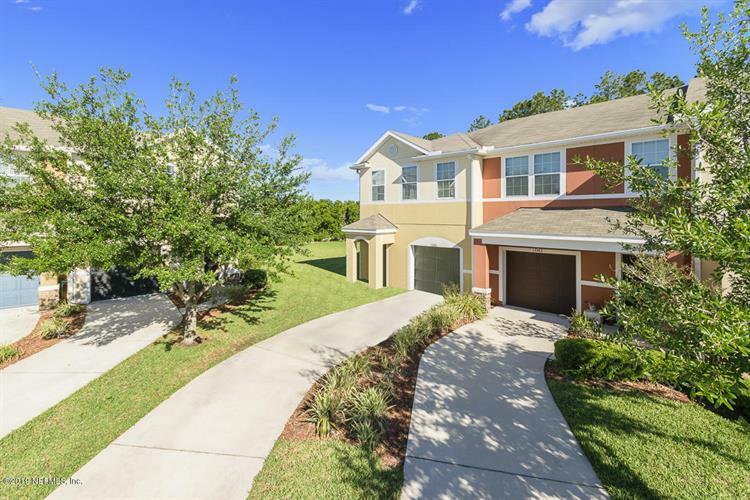 Take a stroll or bike down Bartram Park or go eat at one of the many restaurants in the area! Don't wait, call to schedule your private tour!